Soar has the power to equip children with the social and emotional skills they need now, to confidently grow their strengths and deepen their understanding of essential life skills, before graduation. 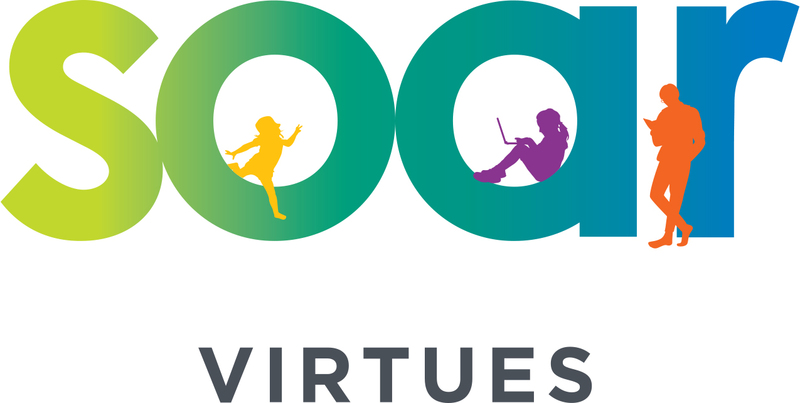 By using blended learning techniques the Soar pathway integrates into the school curriculum, and progressively teaches children a range of values, virtues, skills, and careers. Children identify and understand a range of core values, through teacher-led immersive storytelling. Students discover and strengthen their social and emotional virtues through e-modules that combine group activities and game-based methods. Learners develop awareness and understanding of career-based competencies through online,self-paced electives. Graduates learn basic skills for the most in-demand careers through online, self-paced electives. 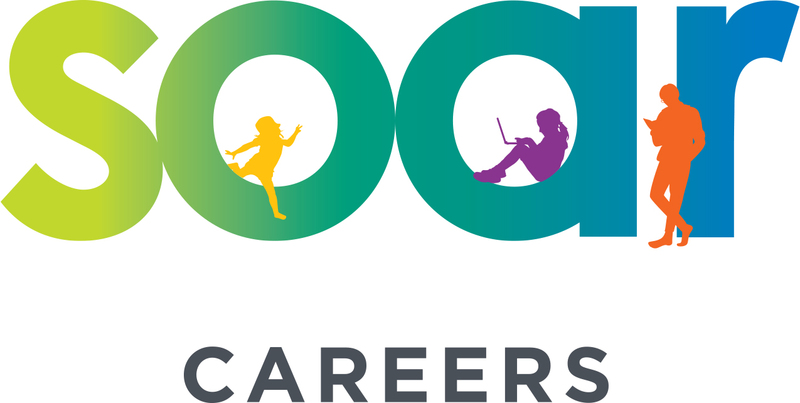 Skills 21 was the first programme launched in the Soar pathway. 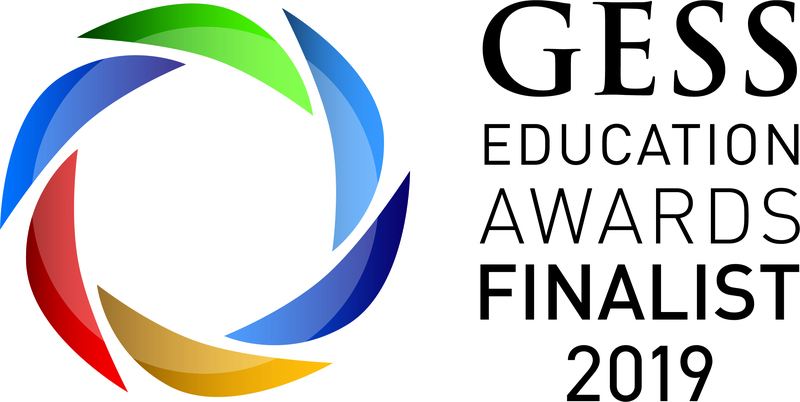 It has received high praise from students, parents, and teachers; as well as being short-listed for the ‘Innovation’ prize at the 2018 GESS awards. Skills 21 has become an international example of a 21st-century skills programme that successfully meets the criteria of effectiveness and accessibility.